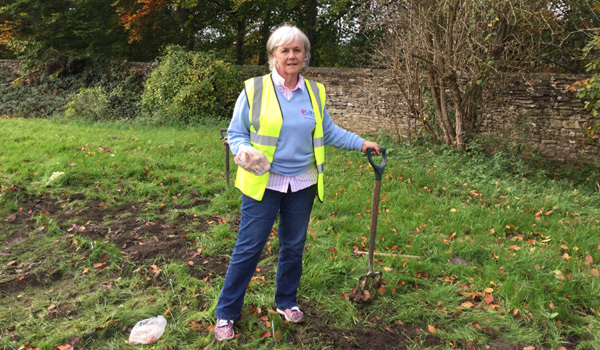 Professional gardeners, volunteers and supporters have all been busy over the last few months planting our bulbs, so in the spring be sure to look out for seas of pink tulips as Oxfordshire towns and famous locations help us to celebrate our 10th anniversary. 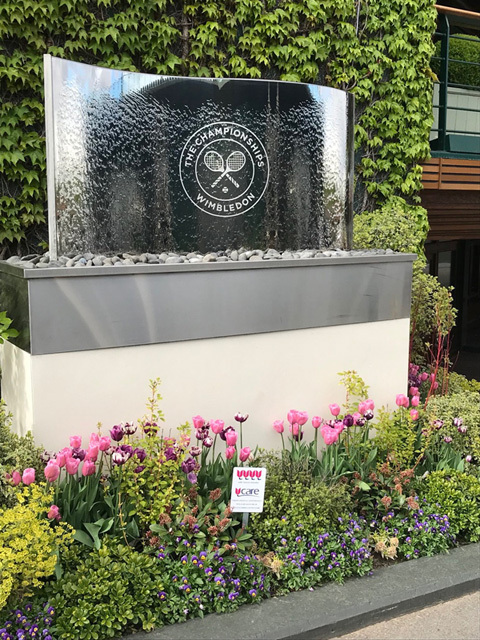 Places to look out for them include Woodstock, Thame, Banbury, Bicester Village, All England Lawn Tennis Club (Wimbledon), Broughton Castle, Tythe Barn, Studley Wood Golf Club and Harewood Downs Golf Club. 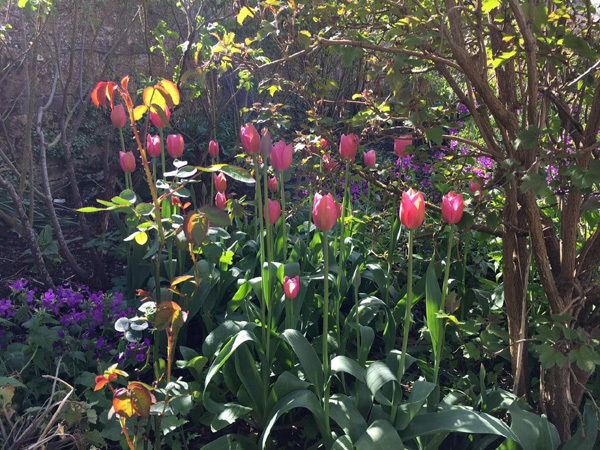 If you have planted our tulips we would love to see your photographs and location, by using the Interactive UCARE tulip map or by sending to us via email, Facebook or Twitter. 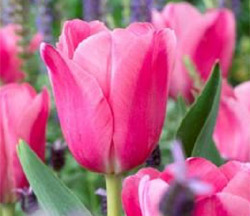 We will update this page through the year. 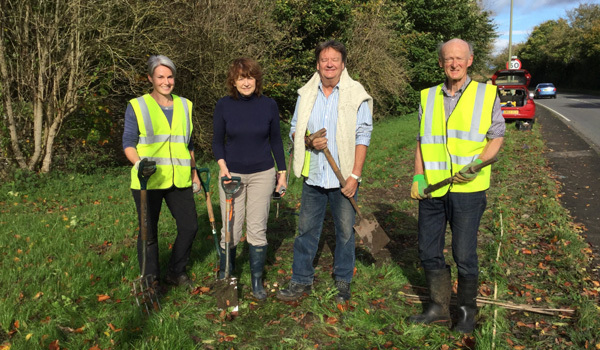 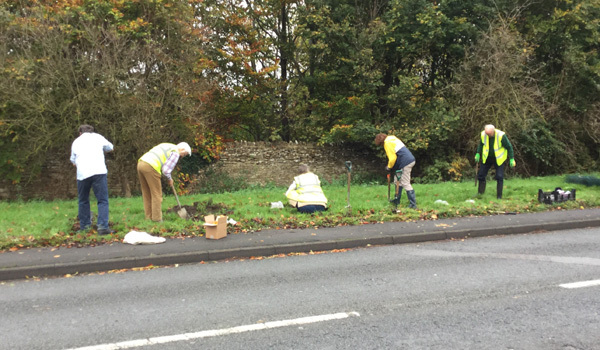 On Friday 9th November UCARE Ambassador James Alexander-Sinclair helped to plant 1000 UCARE tulip bulbs at a special event at The Cotswold Wildlife Park and Gardens with the help of UCARE founder and Trustee Professor David Cranston, UCARE CEO Valerie Berry and Keith and Betty Jamison. 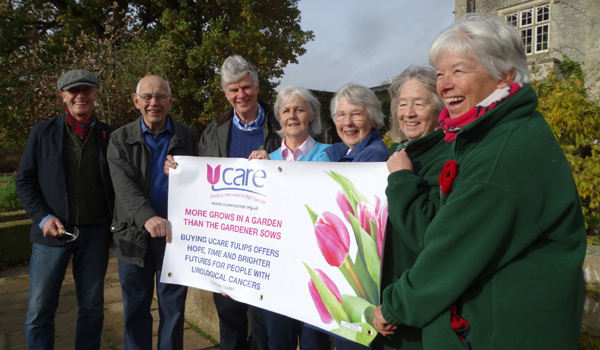 Tulip season is a highlight of the Gardens calendar here and it is a great privilege for us to be able to support UCARE in this way. 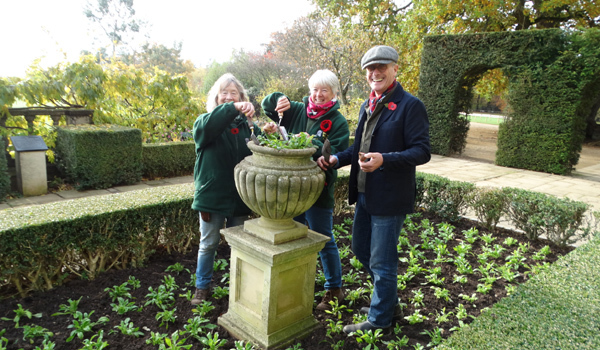 I'm sure our visitors will enjoy what will be a wonderful display, and we hope they will also learn more about this charity’s vital work. 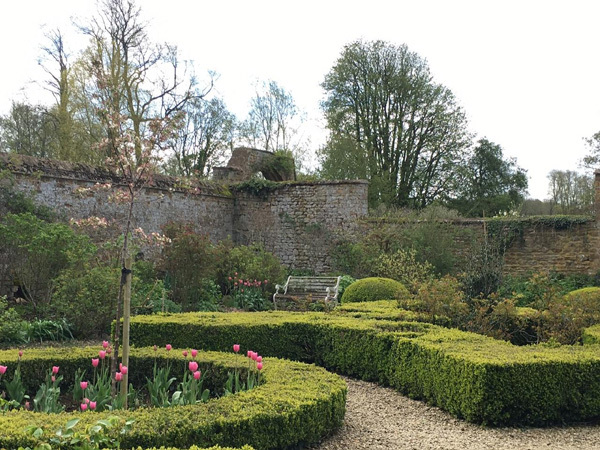 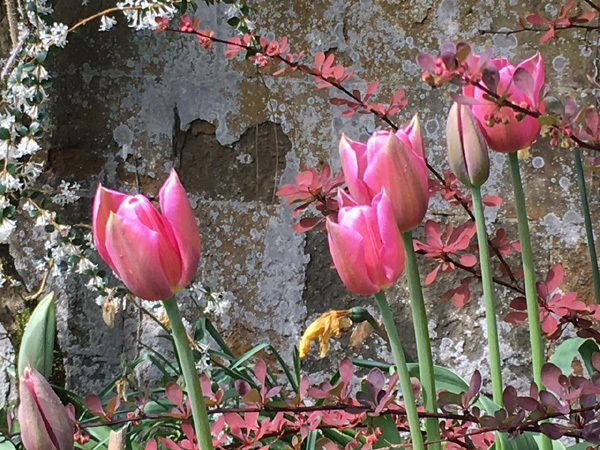 Look out for the tulips if you are visiting next spring, in the beautiful walled garden. 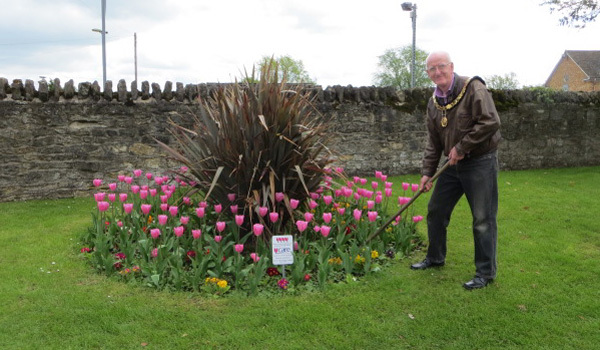 The Mayor of Thame visits the tulips planted in the town. 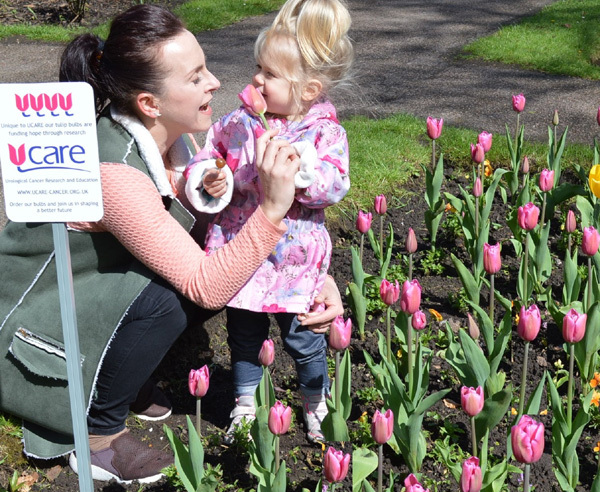 Park user Aneta Whittle with her daughter Lenna, 2, admire the tulips. 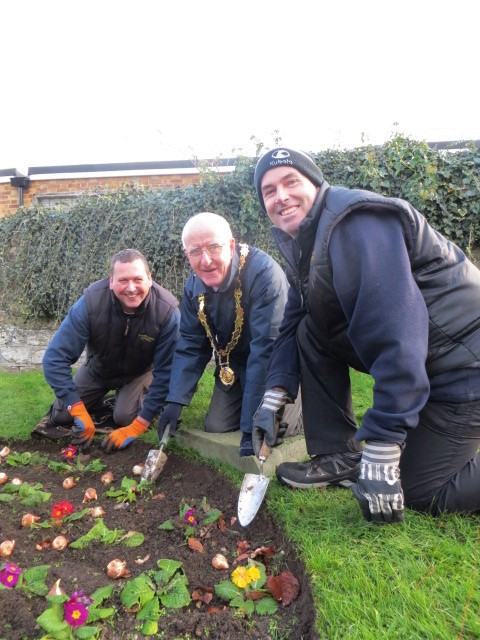 Banbury Town Council is supporting UCARE by planting pink tulips in People’s Park. 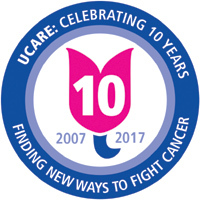 This council is delighted to work with UCARE to promote this important research. 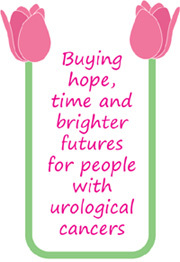 Urological cancers – those of the kidney, prostate, bladder and testes – represent a fifth of all new cancers diagnosed each year. 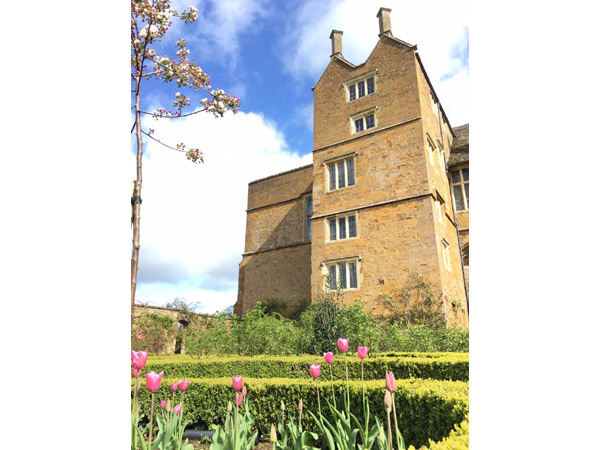 In addition to helping with important medical research, the tulips are a magnificent and colourful display. 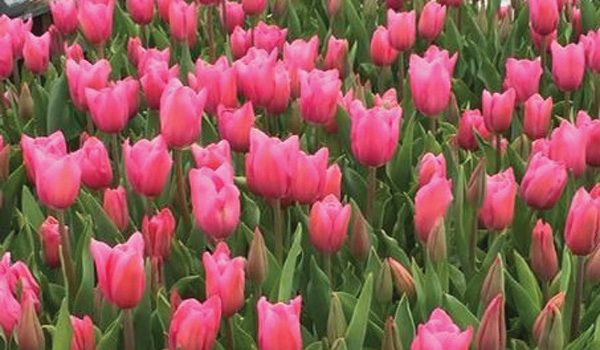 We planted 2000 bulbs. 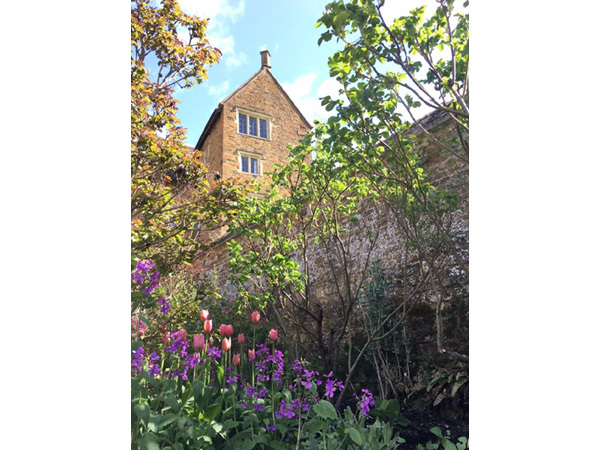 Tulips in the spring sunshine at the gardens of Broughton Castle, the home of UCARE patrons Lord and Lady Saye and Sele. 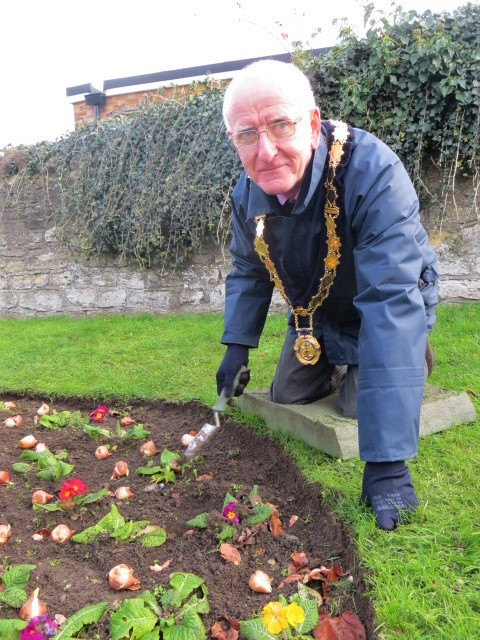 Thame Town Mayor, Cllr Tom Wyse at the planting of the bulbs in the town. 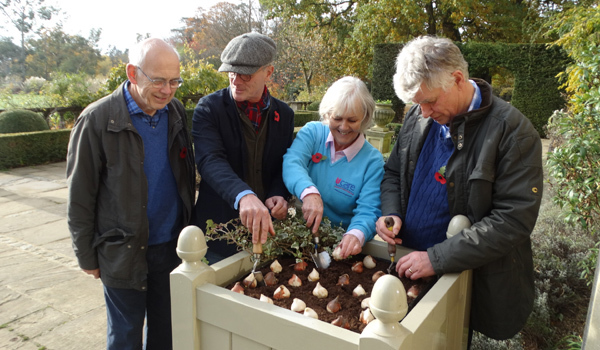 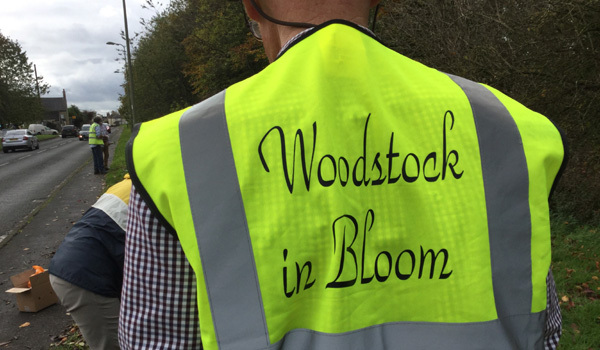 Helping to plant the UCARE Tulipa Caresse bulbs with Woodstock in Bloom. 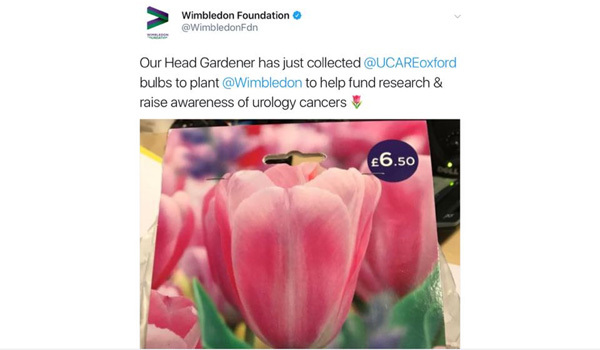 @WimbledonFdn tweet that their Head Gardener has collected their UCARE Tulip bulbs. 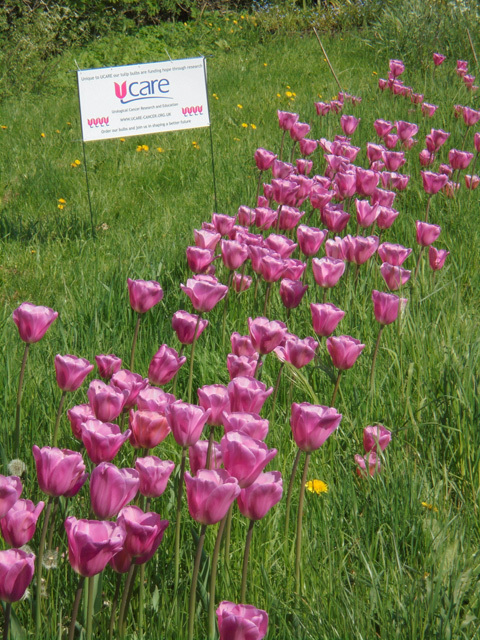 We would love you to submit photographs to our interactive UCARE Tulip map.